The Gwinnett Chamber has been an integral part of the Gwinnett and metro Atlanta business community since 1947. With the dramatic changes happening in the economy in Gwinnett County, metro Atlanta and throughout the state and country, and with new leadership in 2013, the Chamber developed its strategic plan. 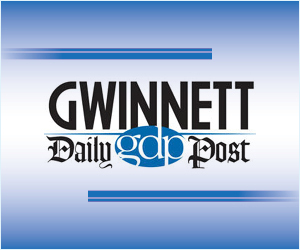 The Planning Edge, a strategy consulting firm with substantial experience working in Gwinnett County, was hired to work with the Chamber to develop this plan. The process included creating a small steering committee of past, current and future Chamber chairpersons; interviews and focus groups with both internal and external constituents; analysis of internal and external information and plans; and member survey information. The result was a new vision and mission, operating principles and goals, and a set of strategic priorities that, when addressed, will ensure the Chamber is serving its mission and vision.